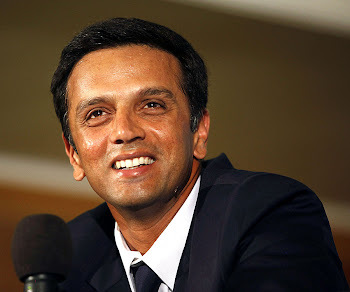 Dravid was asked if he had any plans to celebrate his 39th birthday. Nothing, he said. Just practise and sleep. Did the number 39 scare him? "Any number scares you after 30," he said and laughed. "Actually, 40. I'll be scared of that number." And then he went back to practising.